Follow this link to Snowshoe's Your Gateway To Epic Adventures page for area attractions and activities. An ATM is located beside The Locker Room Sports Bar. ATMs are also located in Shavers Center and Allegheny Springs in Snowshoe Village and at Top of the World. A First Citizens Bank is located on Route 66 at the bottom of the mountain. 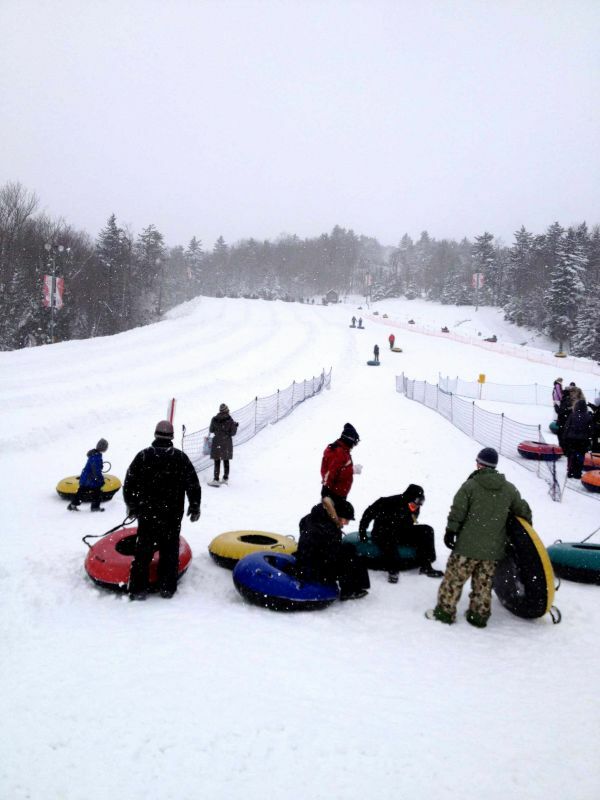 The Coca-Cola Tube Park is a five lane, six-story snow tubing hill located behind the Silver Creek Lodge. Advanced reservations are strongly recommended. Call 877-441-4386 or go to the ticket sales office in the ski rental area on the ground floor. All tubing participants must be at least 36" tall and at least 4 years old. 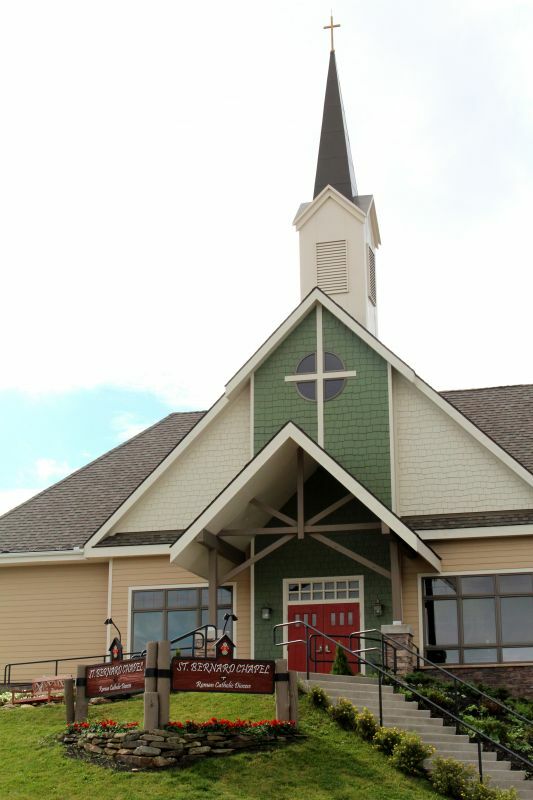 St. Bernard Chapel, a cooperative effort between the Catholic and Episcopal Churches of West Virginia, is located at the top of Snowshoe Mountain near the Snowshoe Village. Big Springs Linwood Presbyterian Church is located on Route 66 at the bottom of the mountain. Numerous other churches are located within 25 miles driving distance. A limited, selection is available at Wildcat Provisions, behind St. Bernard Chapel near Snowshoe Village and at Par Mar on Route 66 at the bottom of the mountain. The closest full-service grocery store is the IGA in Marlinton, WV, about 25 miles to the south on Route 219. City Net high-speed internet and HDTV service are provided in all units at Silver Creek. All units will have WiFi service for their internet connection. Unprotected public WiFi service is available in the ground floor lobby via "Snowshoe Guest". 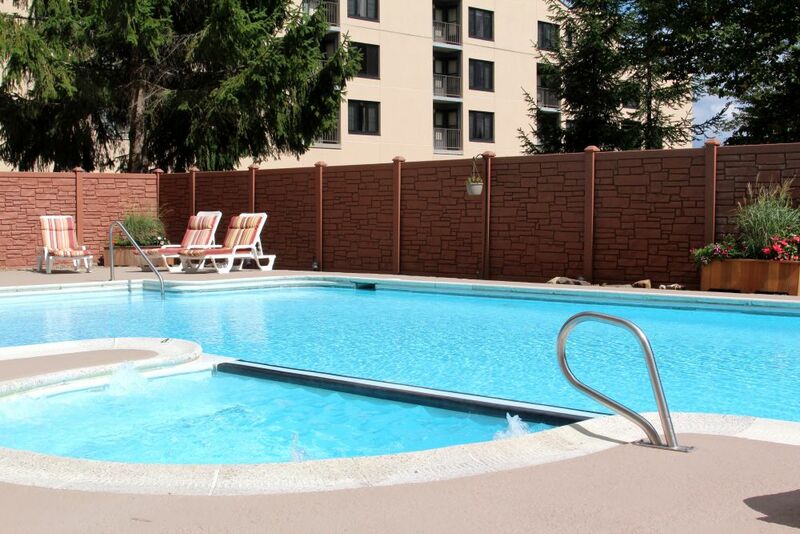 All Silver Creek 1, 2 and 3 bedroom units have washers and dryers. Studio units do not. Coin-operated laundry facilities are provided on the first floor of Wing 1 and the second floor of Wing 2. Wash is $1.00 per load and dry is $1.00 per load. Coin operated dispensers for detergent and fabric softener are provided in each laundry room. Quarters will be needed. Lift tickets are best purchased in advance either online or through Snowshoe reservations at 877-441-4386. Tickets can be purchased on-site either at the Silver Creek front desk or at the desk in the ski rental area just up from the ground floor lobby. One lift ticket will give you access to three distinct ski areas: Snowshoe Basin, Western Territory, and Silver Creek. Be sure to check Snowshoe's website below for lift operating times at each area. You can also check with the front desk for a copy of the daily ski report. 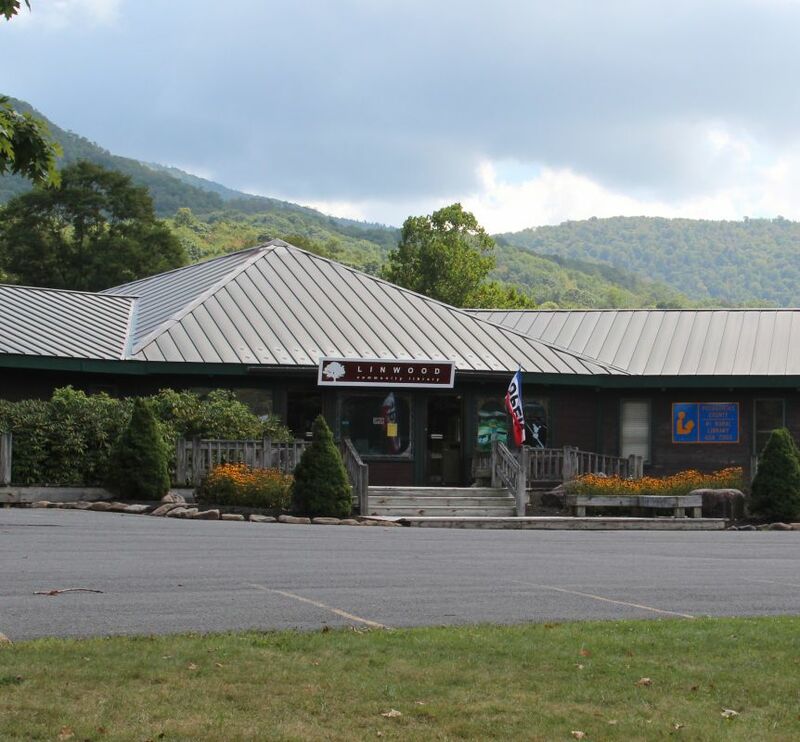 The Linwood Community Library is located at the intersection of Snowshoe Drive and Route 66 at the bottom of the mountain. The Pocahontas County Visitors Bureau is located at the library. Shuttle service runs from Silver Creek to Snowshoe Village and back on a regular schedule during the winter season and on call during the summer season. Once at the Village shuttle stop, transportation to other areas of the mountain is available. All Silver Creek units offer free domestic long-distance calling. The local area code is 304. You must dial 9 to get an outside line and local calling requires all ten digits. Because of our proximity to the Green Bank Observatory in Green Bank, WV, the Snowshoe area is a radio quiet zone and mobile phone service in the area is limited. For mobile service, AT&T is the best in the area. Indoor/outdoor heated pool, indoor/outdoor hot tubs and a sauna are located for guest convenience on the ground floor of Silver Creek Lodge. Check the operating hours posted at the pool entrance. Towels are provided. Your room key card is required for entrance. 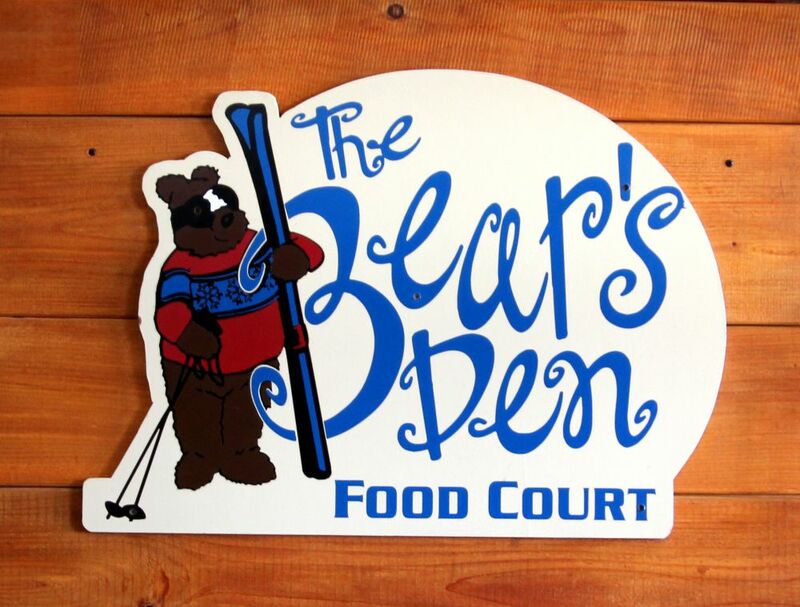 There are two restaurants located within Silver Creek, The Locker Room Sports Bar (year round) and The Bear's Den (during the ski season). The Locker Room offers eight big screen TVs with football, basketball, hockey, NASCAR, baseball, boxing and more as well as your favorite beverages and food. Located upstairs on the first floor overlooking the lobby, The Bear's Den is an open-air, cafeteria-style establishment serving breakfast and lunch during the ski season. The Black Run Sugar House is located at the base of the Mountaineer and Cascade lifts and provides a warm place to enjoy lunch or a beverage on those cold ski days. A number of other restaurants and lounges are available on the mountain. 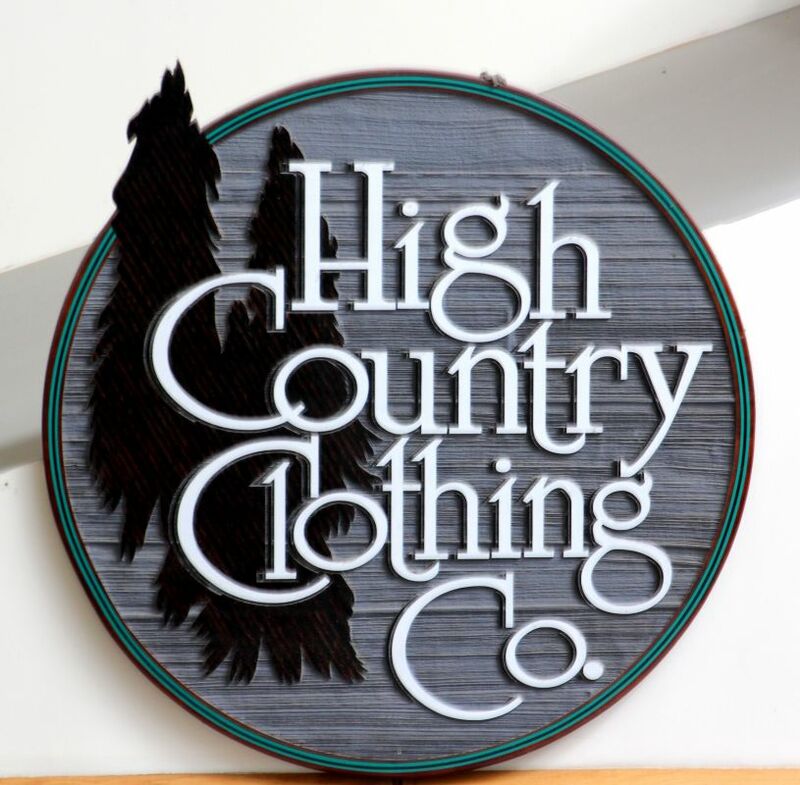 High Country Clothing Co. is across from The Locker Room Sports Bar and is the perfect place to purchase those last minute accessories or pick up a sweatshirt or hat as a souvenir. Many other shopping opportunities are located in Snowshoe Village and at the bottom of the mountain. Skis and snowboards can be rented in advance by calling Snowshoe reservations at 877-441-4386 or they can be rented on site subject to availability. Your skis can be picked up slope-side at Silver Creek. The rental shop is located on the upper level of the ground floor.